Is your Honda due for regular maintenance? Schedule an appointment with our Honda dealership near Roswell, GA, and enjoy Honda repairs performed by experienced Honda technicians. We can handle everything from Honda oil changes and brake services to Honda tire rotations and beyond. Plus, we offer free exterior Honda car washes with every service visit. We’re very passionate about keeping your Honda SUV or sedan in tip-top shape, which explains why we’ve been in business for over 60 years. 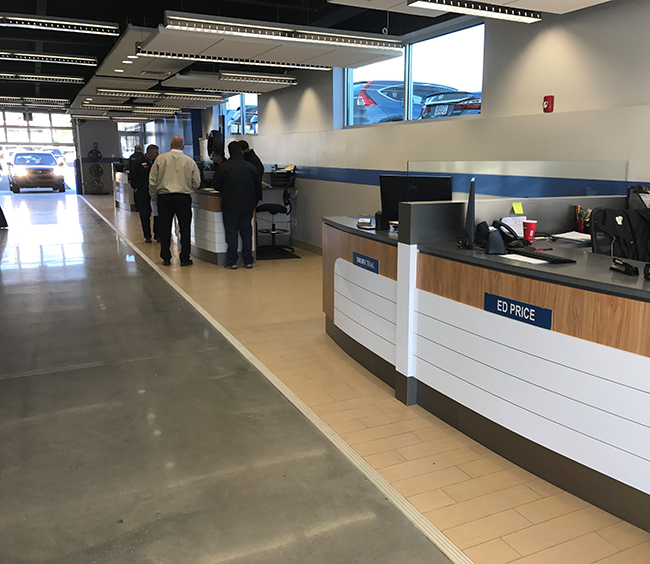 Even if you have your kids or need to get work done remotely, the Honda service center at Ed Voyles Honda has plenty of accommodations for you to benefit from. 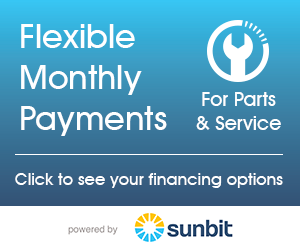 Want to save more on costly Honda repairs? View our competitively priced Honda service specials before you schedule Honda service with us. Just need something small, like genuine Honda wiper blades? Our factory-trained Honda technicians will be happy to assist. We’re only a click or call away, so contact Ed Voyles Honda with all of your Honda service needs today. We have Platinum-Certified as well as A.S.E.-Certified Technicians waiting to service your vehicle. We also have Express Service for speedy oil changes for your Honda. During your service appointment you can have our Shuttle Driver transport you in the Marietta-Smyrna area. We use Quality OEM parts & accessories. We offer a Complimentary Car Wash with scheduled maintenance. Enjoy our comfortable waiting area with a separate Children’s Play Area. We also have an Early Bird Drop Off Service. Get some work done while you wait – we offer Wireless Internet Service for your laptop or PDA in our quiet room and waiting area. Call or use our Schedule Service Form to schedule your next service appointment. 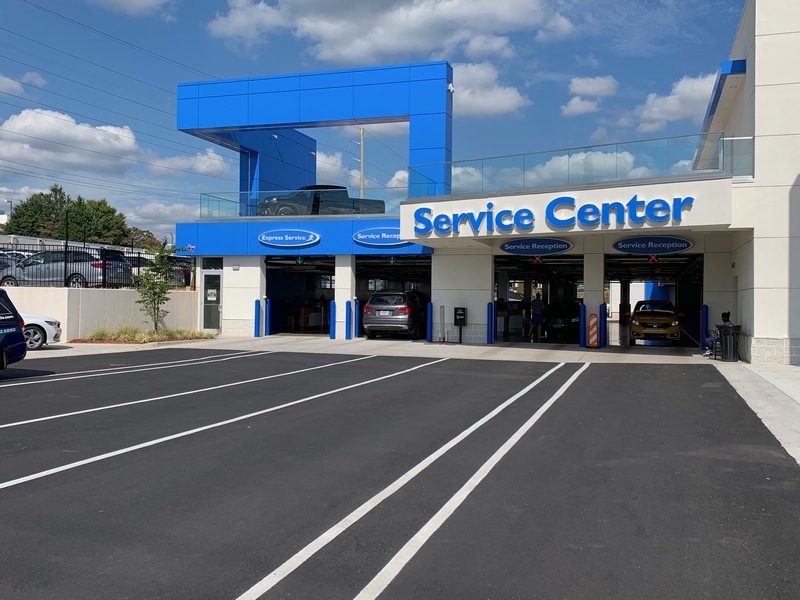 Our Honda technicians are on standby to perform Oil Changes, Tire Service, Battery Service, Brake Service and more extensive Honda service or repair. Of course, both of these definitions apply at Ed Voyles Honda. Our service department and platinum certified technicians provide these fine qualities and much more. If you are in a hurry or have additional service requests and wish to drop off your vehicle, we still provide shuttle service and economical rental vehicles. Either way, our helpful, courteous staff is committed to making your service experience EXCEPTIONAL at Ed Voyles Honda.